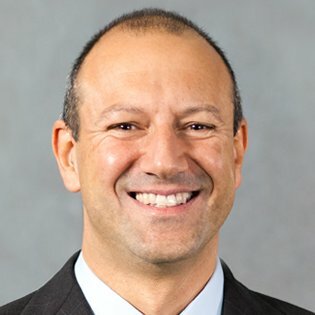 Gianpaolo Barozzi is a Sr. Director in Cisco HR, leading the Digitisation Office in the newly formed Leadership & Team Intelligence organisation. 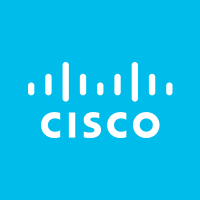 He leads the design and development of innovative workforce experiences, solutions and analytics in multiple HR areas at Cisco. His passion is re-defining the future of work in corporations - how talent is identified, leveraged, allocated and engaged, and how work is organised, measured and rewarded – and its implication on people, HR and ultimately the society. Curiosity, creativity, agility and the ability to make innovation happen are his recognised strengths. Gianpaolo is based in Milan, Italy, and holds a degree in Physics and is not an HR-born professional. His love for science, art, design thinking and blending theory with experiments is the foundation of his characteristic innovative and future-looking professional forma mentis. For the last 6 years, with a deeper involvement in the last 18 months. I think it is strongly accelerating its relevance, contribution and impact, yet on average PA teams are still disconnected from the business they are serving, and tend to have to live in their own "ivory tower" of isolation. There is a diffused feeling of trying to exit from the lab, still with too much of an inward-focused attention to the work they do and they want to do, instead of focusing on what the business wants and needs. Proper accessibility to people data. So far HR and PA teams have been working in secrecy on people data, creating an environment of mistrust, making people worried every time their own data is accessed and operated. We need to start a campaign of education about what we do with people data, and to start co-design with the users all our PA solutions. Teams and networks of teams are going to be the pivotal point to operate in organizations. AI in HR is in its infancy and HR Teams should start ASAP creating sandboxes environment to experiment new solution in collaboration with the users.